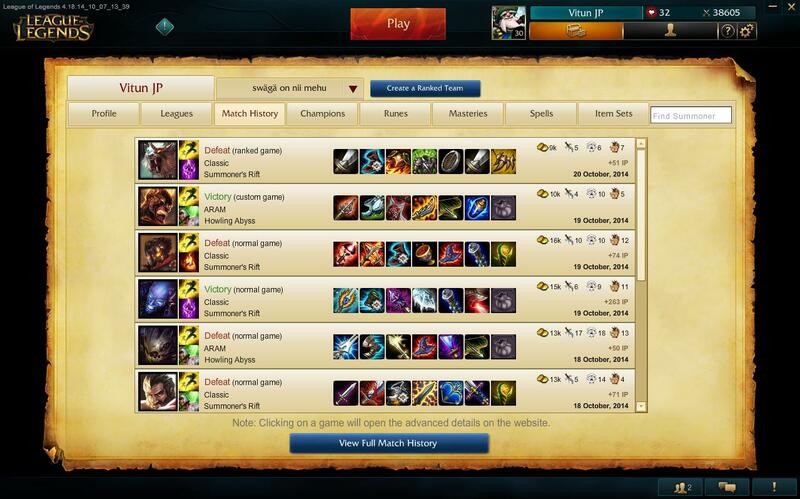 Best Brand build on LoL? I think this is the most effective build to utilize all Brands abilities, confirmed by me. Re: Best Brand build on LoL? Personally I like getting some doubleswords first to be able to handle the rude dudes and the nooblords. Black cleaver rush, sword of the divine, hextechgunblade, runaans hurricane, mikaels. I think that the armor shred from all my physical damage on Brand would be too OP for my enemies to deal with so i'm leaving that out. but...bu-bu-but its all about the true damage! Judging by that 4/10, I beg to differ.